Ma’aden Saudi Mining Company concluded a contract for the engineering, procurement and construction of a new housing project for Ma’aden employees. 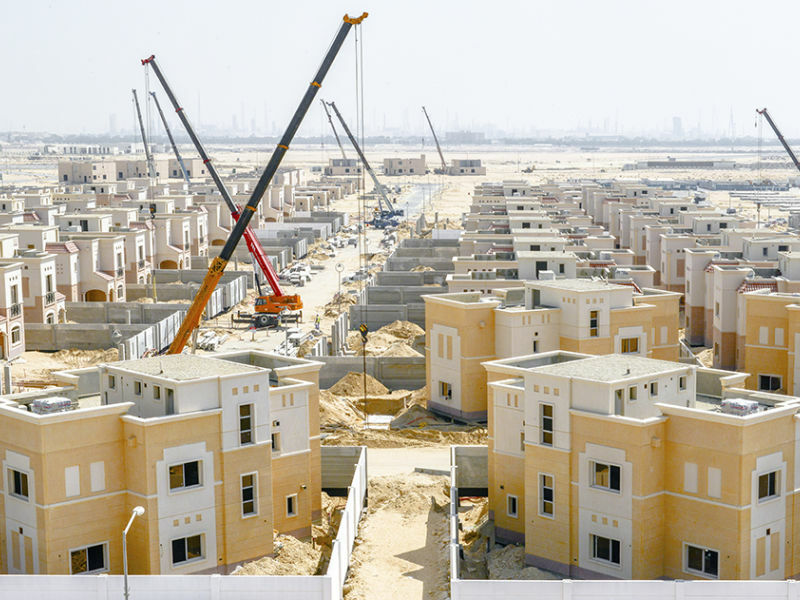 The 1 billion SAR contract is for the first phase of the Mutrafiah Housing Project at Jubail Industrial City, which includes the construction of 800 villas, the first of which are available for occupancy in late 2014. 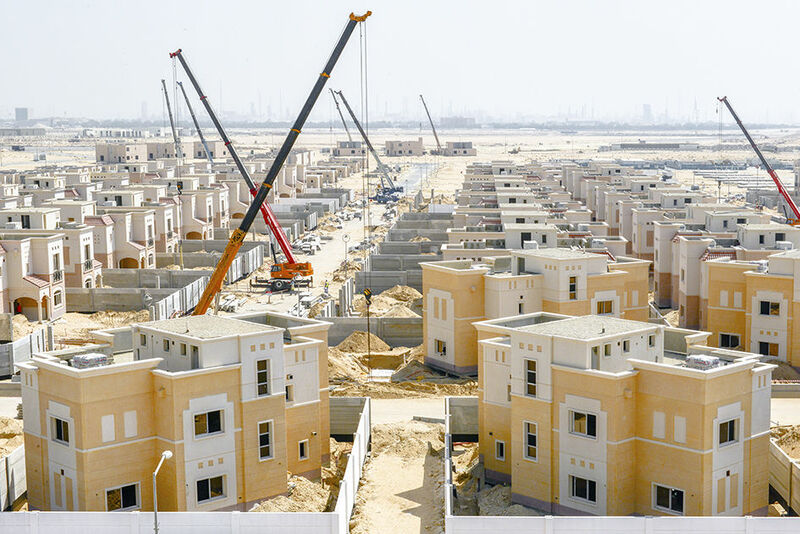 In its entirety, the Mutrafiah Housing Project will include 3,600 villas, for Ma’aden employees. All the villas & apartments are to be built at Jubail Industrial City within the confines of the Royal Commission lands which provide ready access to all the amenities required for a modern urban lifestyle, built in a green environment with close proximity to the sea. Peikko's column shoes, anchor bolts and lifting items played an important role in the construction of these 800 villas of the first phase.